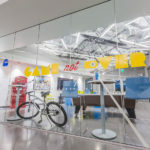 So when Blind Society was asked to be a part of one of Target’s smartest, most creative experiential marketing ideas to-date, we were pretty thrilled. 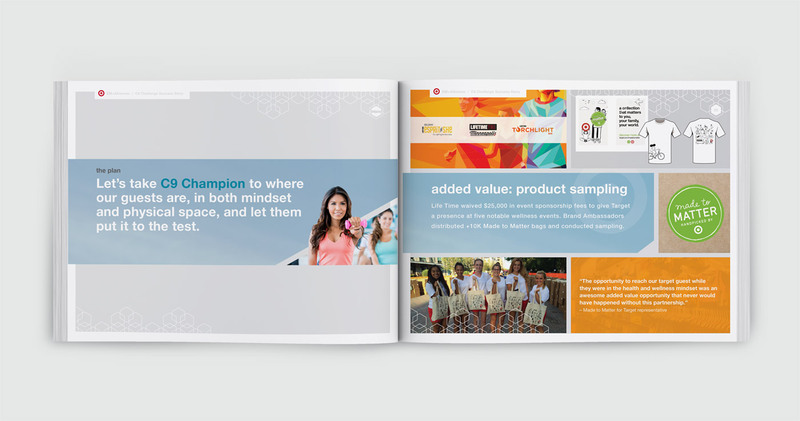 The experiential marketing / co-branding idea was born during the 2015 explosion of athleisure, when Target was looking for ways to get its exclusive-for-Target sportswear collection, C9 Champion, into the conversation and shopping carts of consumers. 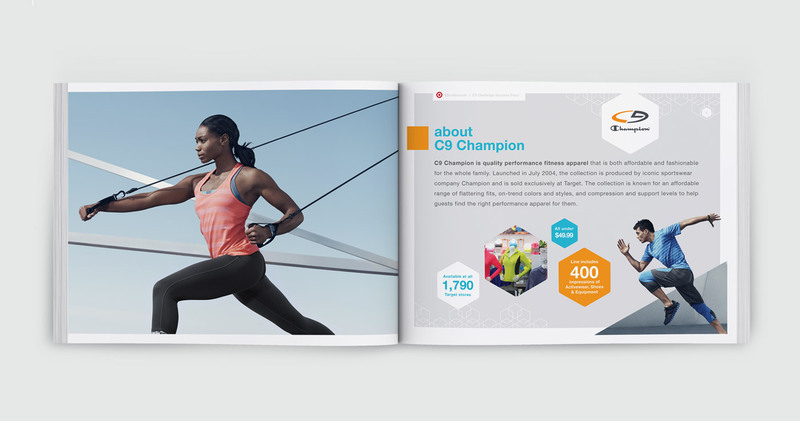 Prove that C9 Champion is more than just stylish, it’s high-performance activewear that stacks up against the rest. Let’s take C9 Champion to where our guests are, in both mindset and physical space, and let them put it to the test. Align with a respected fitness brand to create a one-of-a-kind partnership that puts C9 Champion and guests at the center of the experience. The C9 Challenge: a fun, high-energy group class available exclusively at Life Time Fitness throughout the country and would work stylish selects of C9 activewear into the experience. 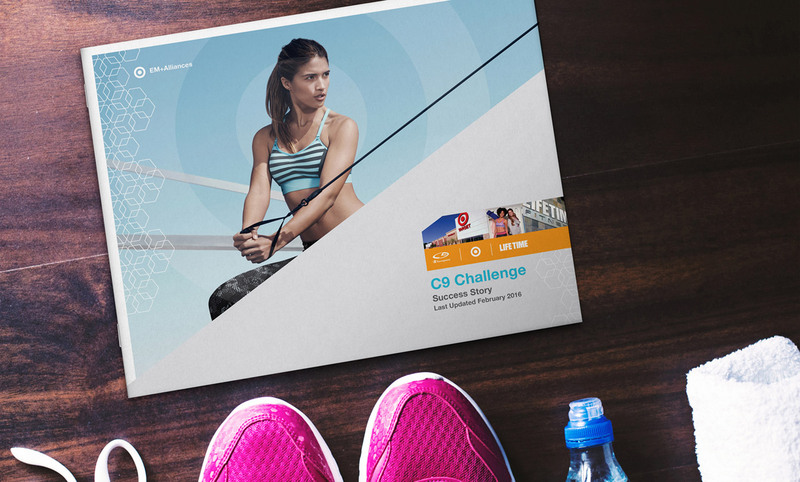 For more than a year, the C9 Challenge was available at all 114 Life Time clubs across the nation. The high-octane workout class developed by C9 Champion brand ambassador Adam Rosante was 39 action-packed minutes of super-efficient upper-body, lower-body and core exercises alternating with quick, metabolism-boosting cardio blasts. 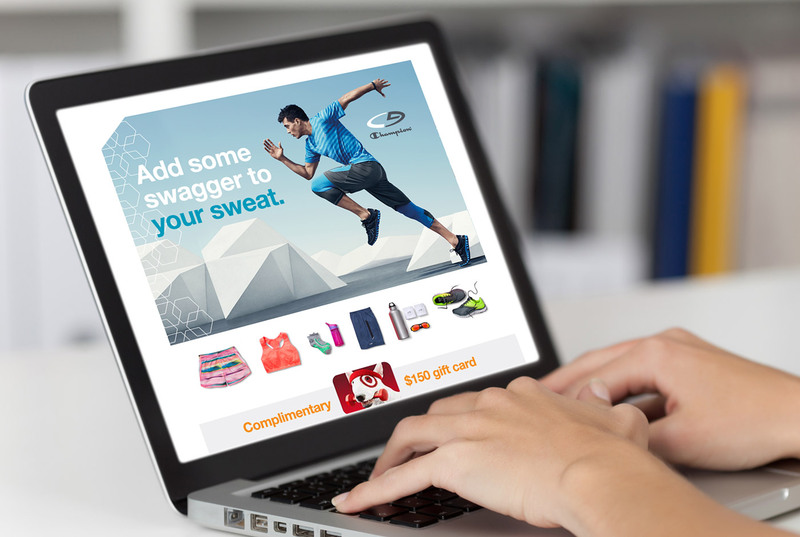 And you guessed it, the challenge worked stylish selects from the C9 Champion activewear line into the experience getting product into the hands of the right people, at the right time. 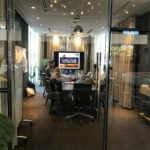 The C9 Challenge was a huge success for both companies – talk about a co-branding case study! – and garnered a ton of national press along the way. Branding and creative agency Blind Society worked alongside both Target and Life Time to creatively bring the C9 Challenge story to life!